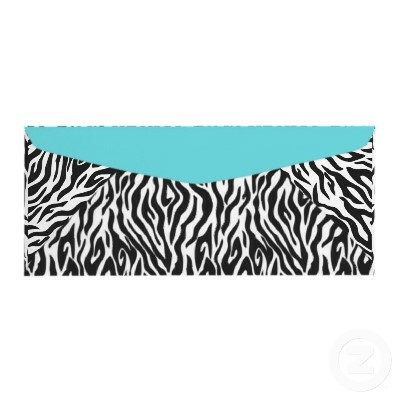 This unique Zebra animal print mailing envelope above was created by a highly imaginative Seller named LullabyeDreams. #10 Business Envelope – 9 ½” W x 4 1/8” H. Made for 8 ½” x 11” paper. Pack of 10. Solid face, commercial flap and gum seal. Free inside printing or security tint. Works well with laser and ink jet printers.